Well after going all round the houses and not being sure about what I wanted to choose as my one little word I'm back where I started. 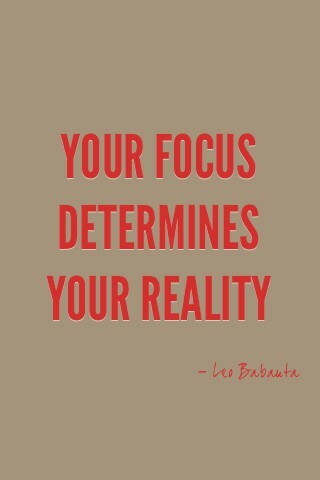 Yes that's right my word is focus! faith, fitness, photography, fun, friends, fellowship, family, art. I also want to finish things that I start. I'm still working on the other goals and the action steps. So that is why you had lots of pinterest pins with focus in...hmm, must do that myself! I am sure you will find that it focus' your mind, your spirit and your actions through the year. I've also picked focus, will be interesting to read along to see how your getting on! The word CLARITY picked me and your goals are very much like mine! Here we go in 2012!!! Choosing the right word is most important and obviously you are going to be able to use yours in all the aspects of life that you had talked about. Well done! 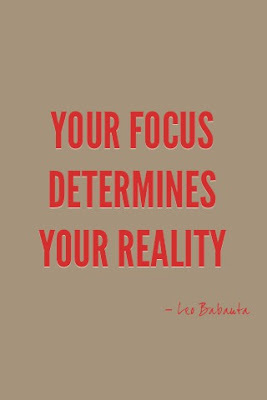 FOCUS is a good word, I had that a couple of years ago.